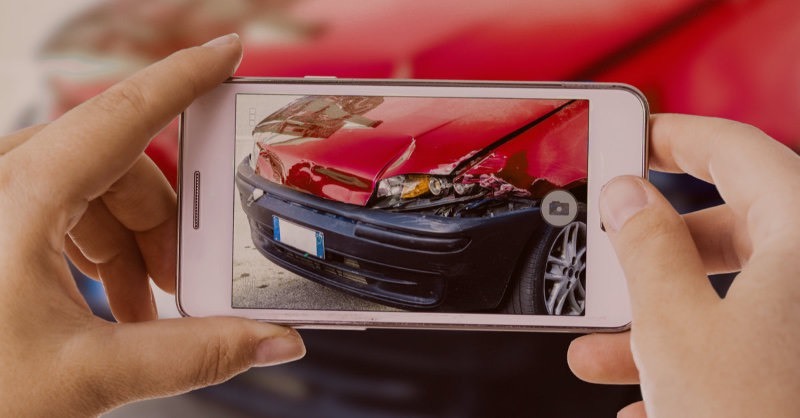 If you've been unfortunate enough to have an accident then you have come to the right place to get your vehicle repaired. Please fill out the estimate form below with as much detail as possible for us to provide an accurate assessment. Please take a look at the image guide for information on taking the best images to highlight the damaged areas.